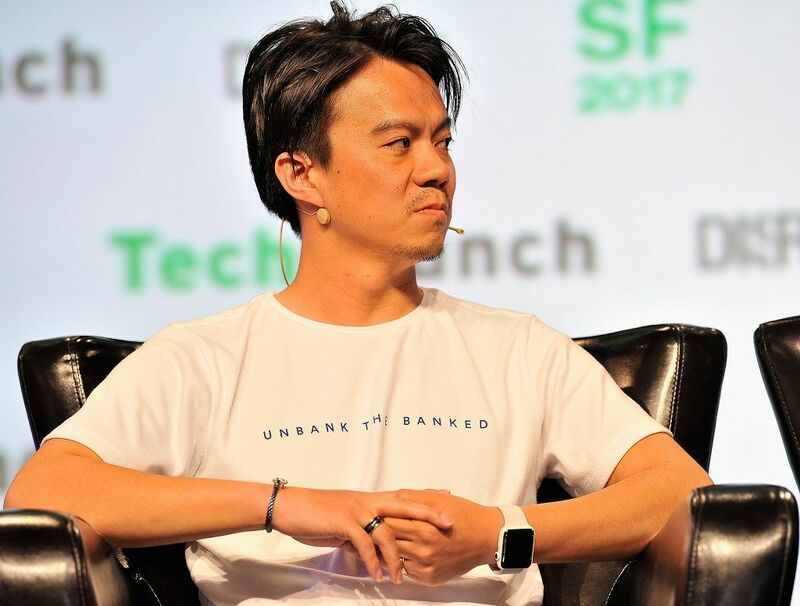 OmiseGO (OMG) is one of those very few blockchain-based projects that took the long path into achieving success. It actually started out as a regular company as opposed to being a product of big ICO. Omise, the company that fathered this currency has already been an established organization within the Southeast Asia and the digital currency came much further down the road. It seems that adopting the more methodical approached has paid off, as OMG has just made a huge announcement of a partnership with one of South Korea’s leading credit card issuers Shinhan Card Co. More importantly, the card company is a part of much larger umbrella organization – Shinhan Bank, which is among the most powerful in the region. The two parties signed a Memorandum of Understanding (MoU), which confirms mutual interest and closer collaboration between the parties and expands Omise’s presence beyond its home court in Southeast Asia and Japan. The official statement revealed that two companies will work closely in the coming months to integrate the blockchain technology in a variety of bank’s sectors. Shinhancard is expected to become the first major credit card company in Asia to use blockchain technology in its operations. Shinhan seems to be one of the few major players of the banking industry, trying to adopt and profit from the blockchain technology. In November of last year they began developing their bitcoin wallet and vault system. Signing the MoU with Omise clearly indicates that both parties will cooperate on finishing the development of the said wallet. In addition, the bank has also completed trials with Ripple Labs, using the Ripple network to send cross-border payments in a blockchain network. A lot of work still needs to be put in to make this partnership work and signing the MoU does not mean there is a bigger deal between the two parties. However, having in mind the Shinhan’s fondness towards digital currencies, we may see that OMG is the next currency available for 21.5 million of ShinhanCard users.